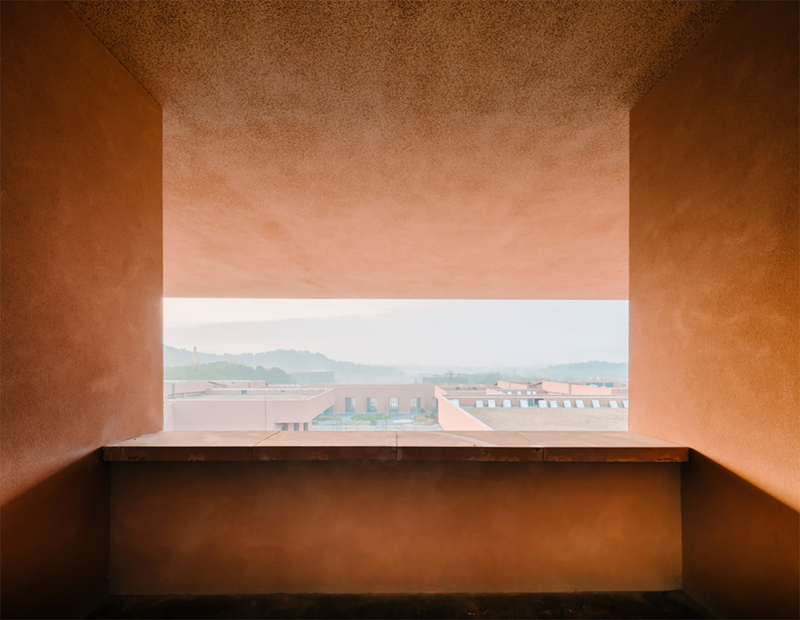 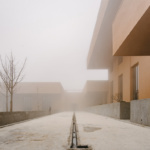 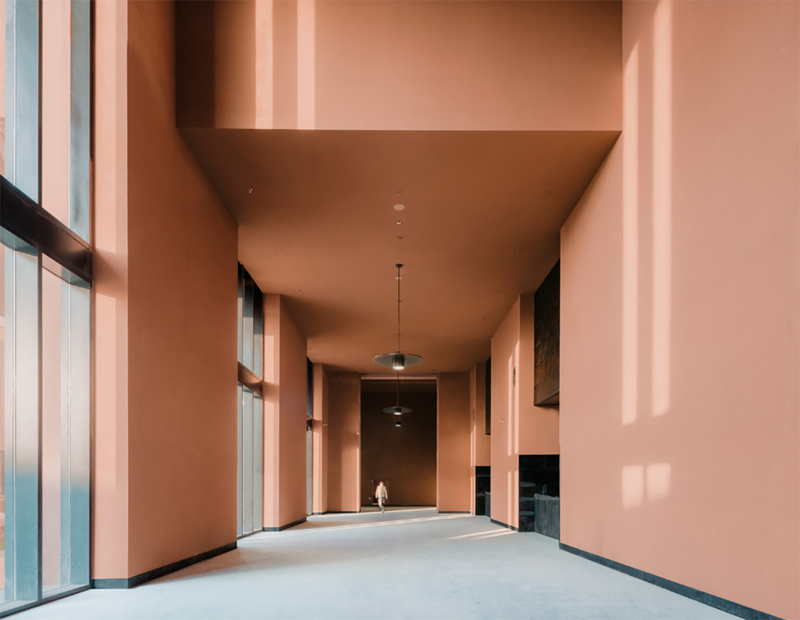 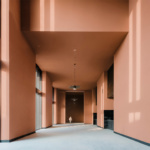 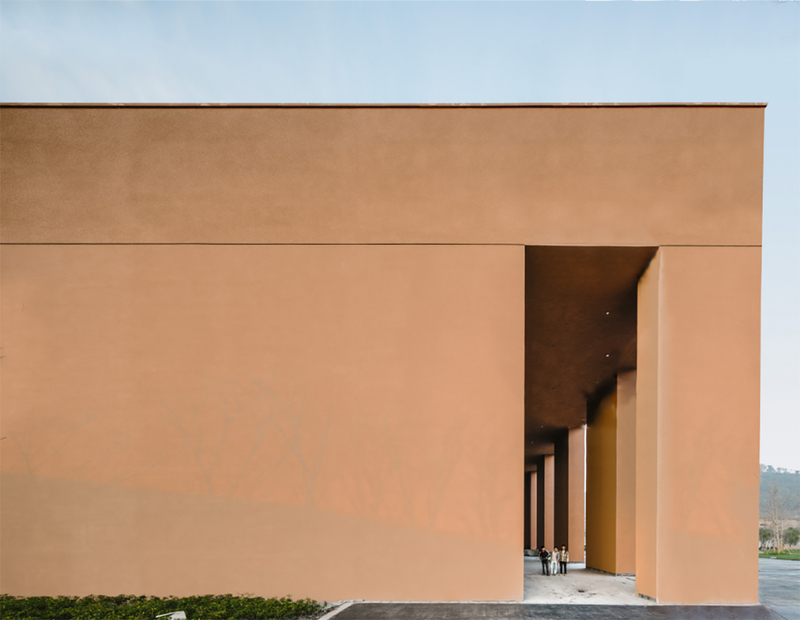 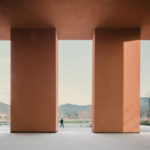 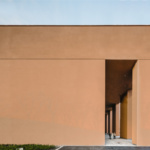 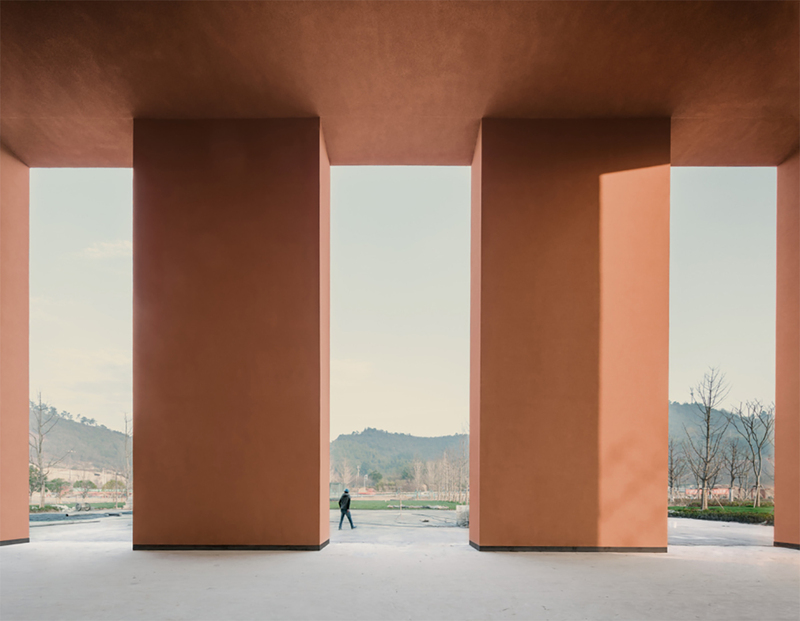 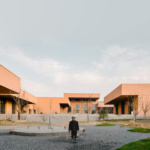 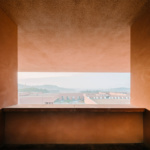 David Chipperfield Architects has recently finished a new museum in Anji outside Dipuzhen in eastern China that comprises a set of interlinked bars in a “red ochre” color that references local clay earth. 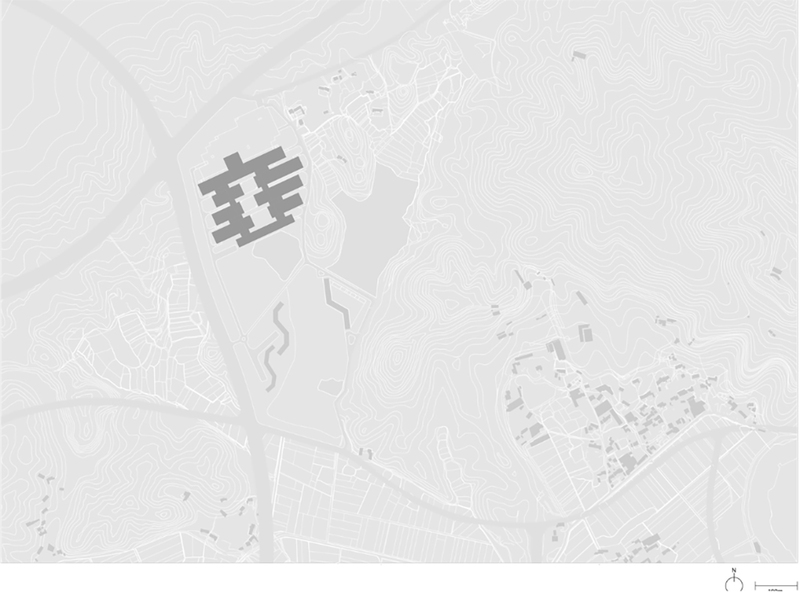 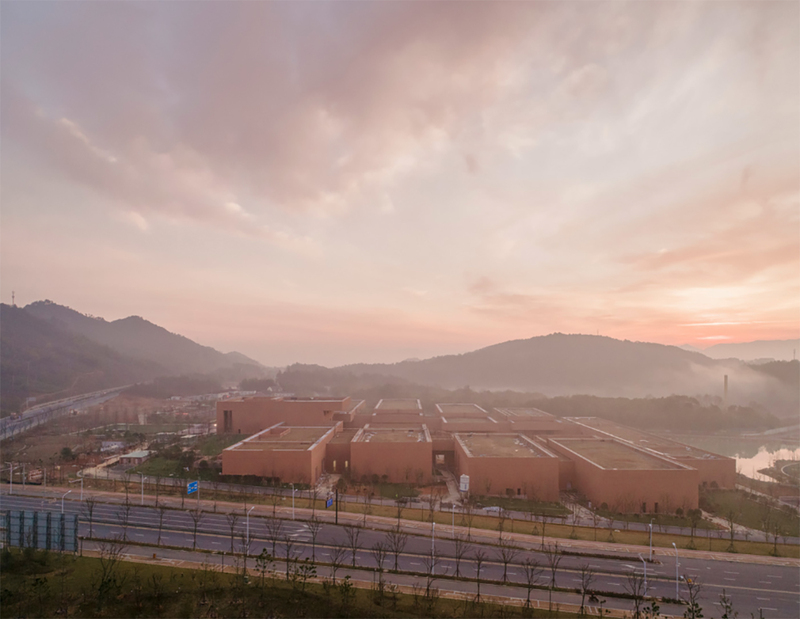 The facility will be a branch of the Zhejiang Museum of Natural History when it opens this spring. 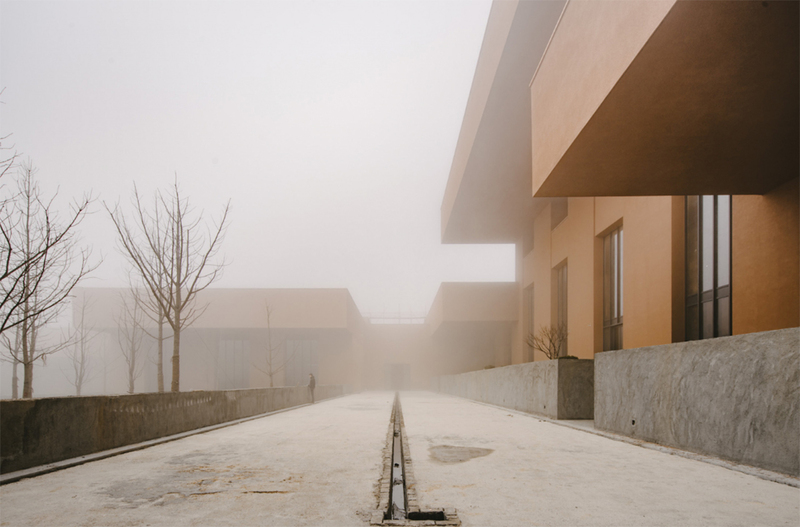 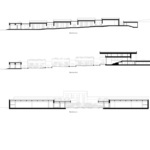 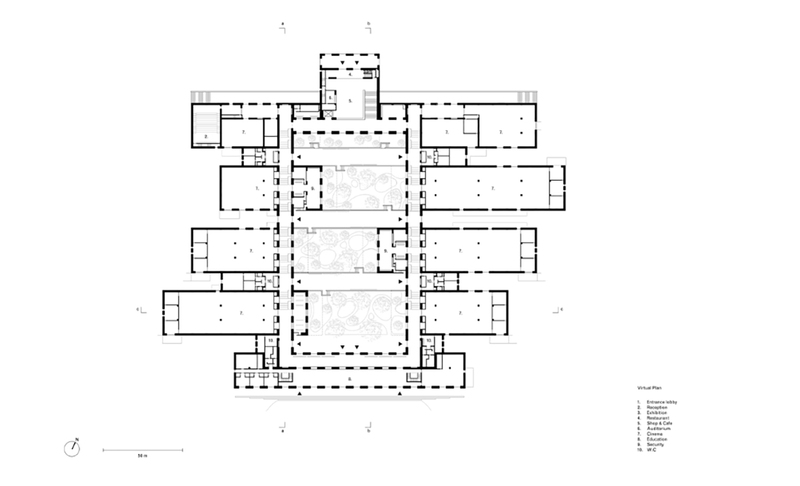 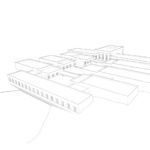 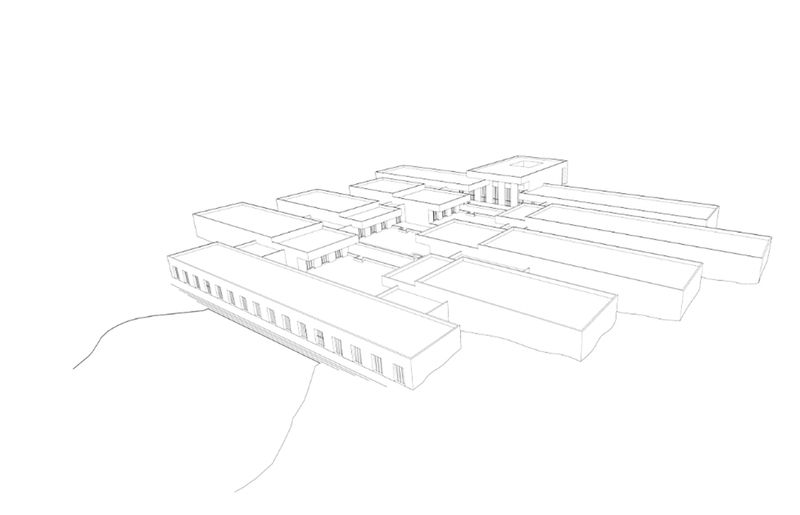 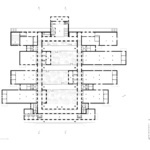 The museum’s rectangular galleries step down its hillside site and are connected by a loggia that encloses an interior courtyard. 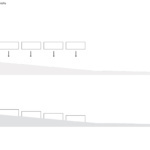 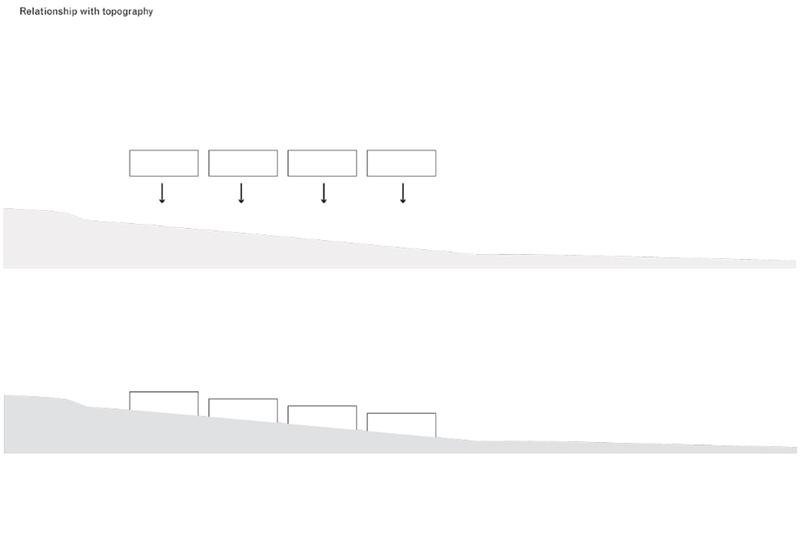 The galleries have roughly the same grand height and width but vary in length, bringing some diversity to the exhibition spaces. 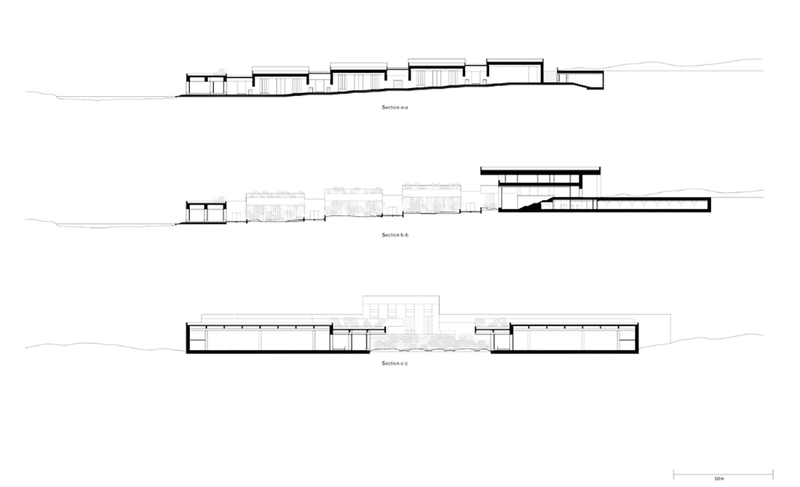 Altogether, the museum will enclose about 624,000 square feet. 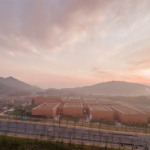 When fully landscaped, the complex will include green roofs and water features that, along with the ruddy color, will connect the building to its subtropical setting. 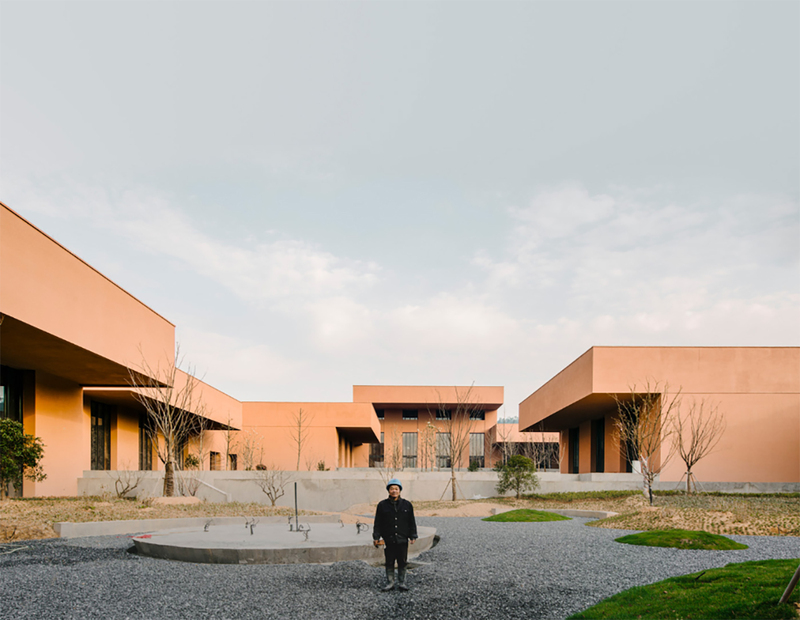 German firm Levin Monsigny Landschaftsarchitekten and local firm Zhejiang South Architecture Design Ltd. worked on the landscape design.